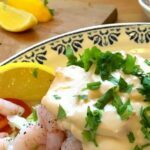 Shrimp Cocktail with Marie Rose Seafood Sauce is a wonderful tasting recipe and easy too! This is an easy dish to make, and is always popular, particularly over the holiday season such as Thanksgiving and Christmas. You can make ahead and keep refrigerated, and it’s really easy to assemble. 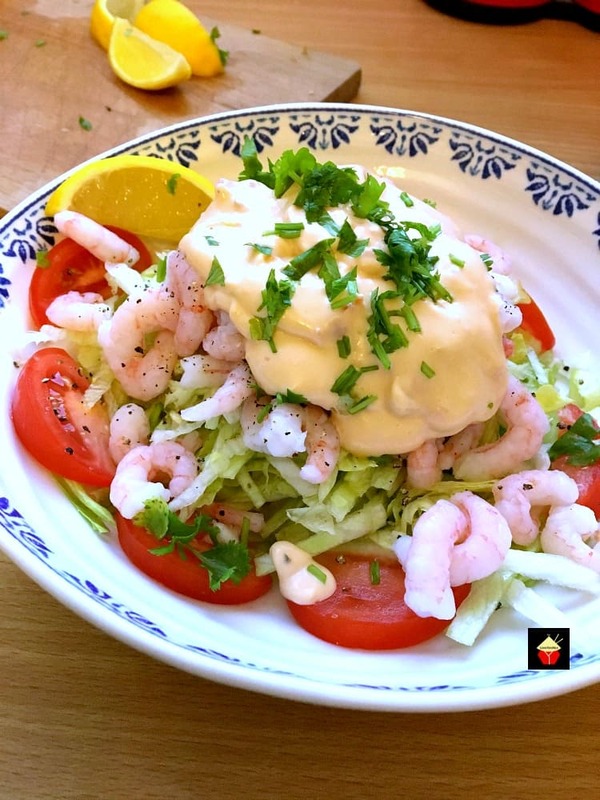 I love the combination of the juicy shrimp against the crispy iceberg lettuce. This is such a refreshing salad, and when you serve it as a starter or appetizer, it’s not so filling that your diners will be too full for the main course. 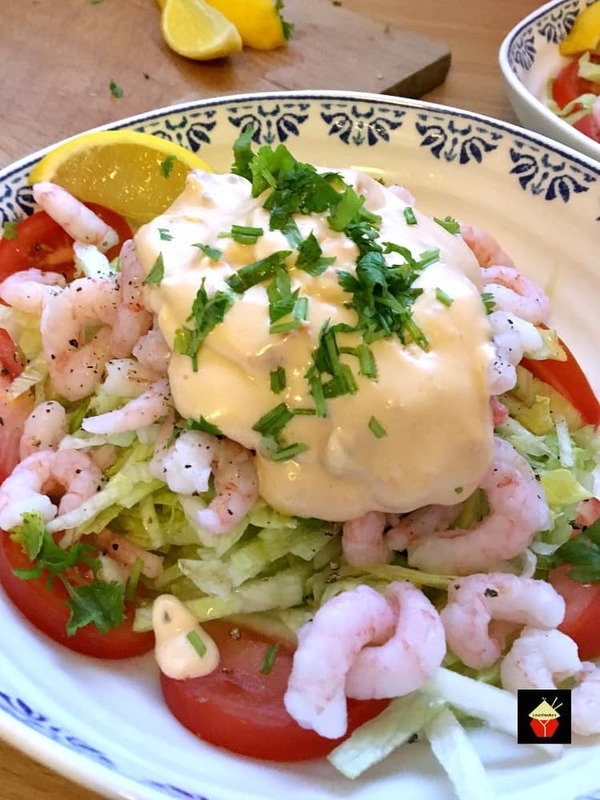 This Shrimp Cocktail with Marie Rose Seafood Sauce was a very traditional dish, often served at celebration meals as a starter, going back in the 1970’s. In those days, shrimp was a real treat as it was often very expensive. 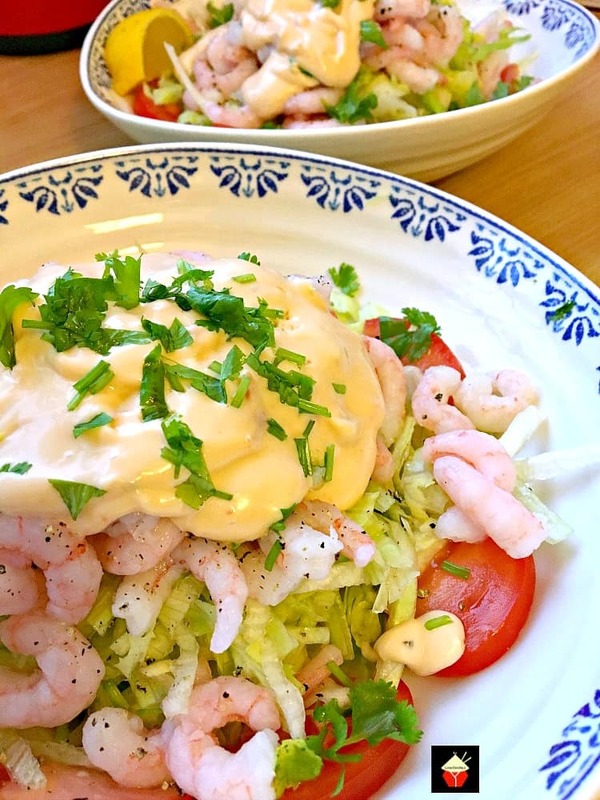 So you would often have this served in a small, shallow champagne type class, with the lettuce on the bottom and a small sprinkling of shrimp on the top, followed by a dollop of the marie rose sauce. The serving size would usually be about 4 or 5 spoonfuls and it was finished! For this recipe, I’ve been more generous with the serving sizes, but of course, feel free to adjust according to how you are serving these. For example, if you were catering for a buffet party, you could serve mini versions in small glasses so it’s easy for everyone to try some, or if you were having a dinner party, perhaps you could serve this in ice cream type serving bowls. Whatever you decide, it will be delicious! 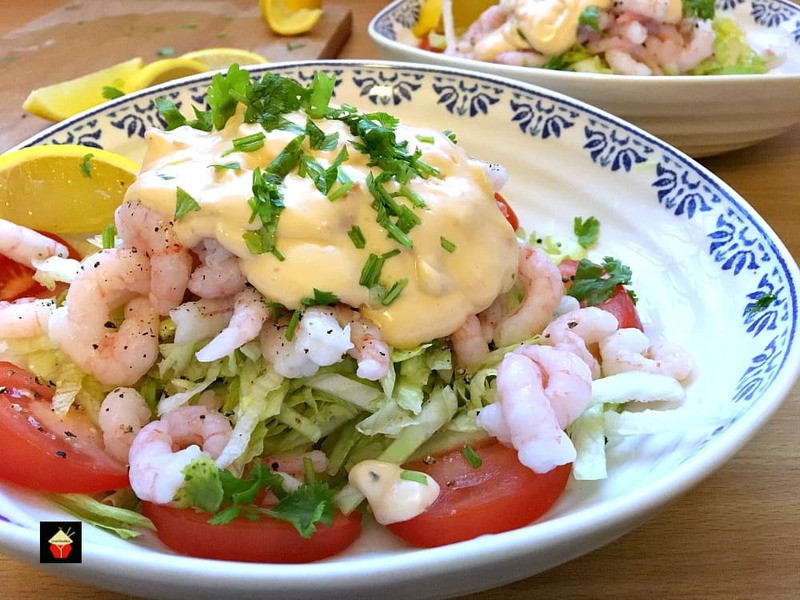 If you wanted to make ahead, you can prepare everything and arrange the salad in the serving bowls and then simply add the sauce just before serving. Cover with plastic wrap and keep refrigerated until you wish to serve and it’s that easy! So let’s get right down to how we make this lovely recipe! Please enjoy! 1 Tomato, diced small or sliced. 1 – 2 Tablespoons chopped Cilantro / Coriander or flat leaf parsley- Optional for sprinkling on top. 1. In a bowl, mix all the sauce ingredients together and refrigerate, covered, until ready to use. 2. To assemble the cocktails, arrange 2/3 of the lettuce in the bottom of the serving bowls. Then sprinkle some of the diced tomato. 3. Add the shrimp to each of the bowls, then top with the sauce. Sprinkle the tops with a little cayenne pepper.Cover with plastic wrap and refrigerate until ready to serve. 4. Serve with a lemon wedge and a chunk of warm bread. 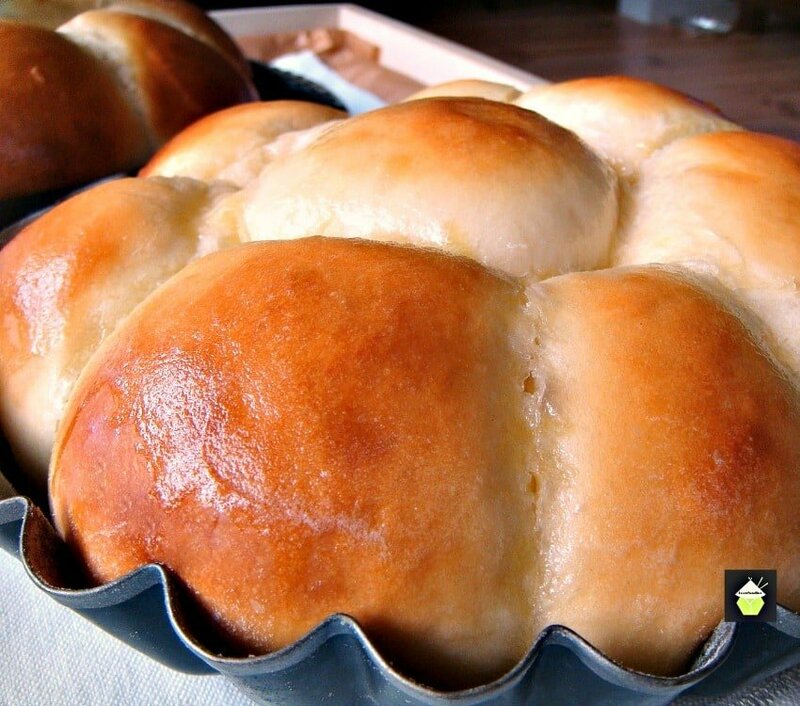 If you’d like to make some lovely home made bread, try our popular Aloha Bread. It’s delicious! 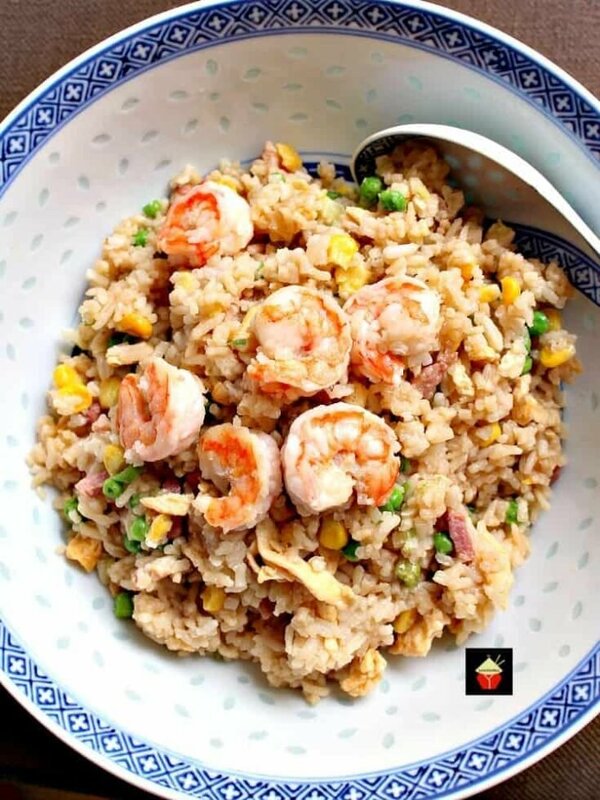 Chinese Garlic Shrimp is a wonderful quick and easy recipe with terrific flavors! 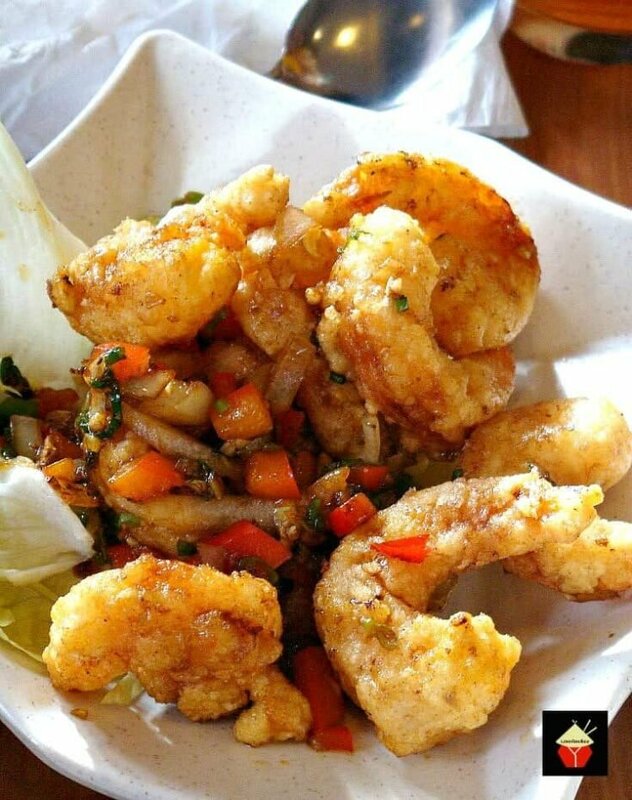 Serve as an appetizer, main dish with Jasmine rice or add to a stir-fry. 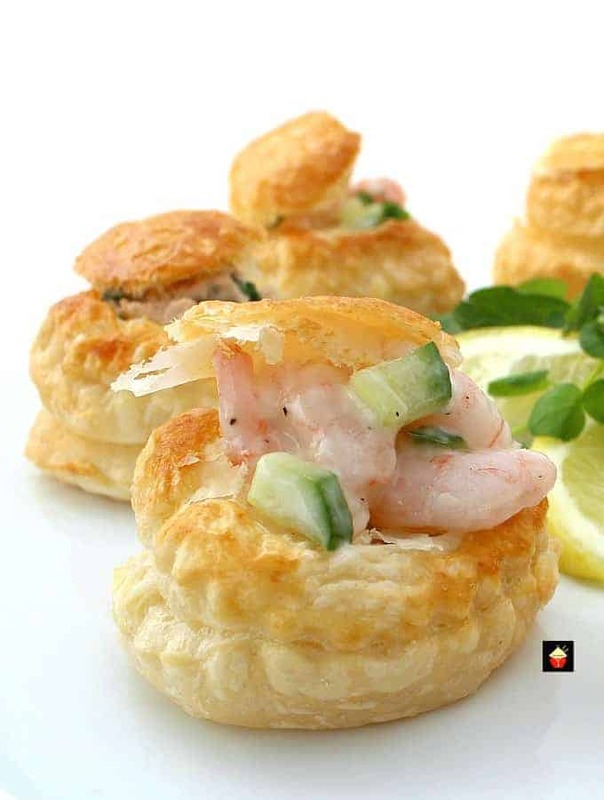 Delicious Shrimp or Salmon Vol Au Vents, Mini Puff Pastry Cups are very easy to make and great for parties as canapes, appetizers, and snacks. Perfect to make ahead too! 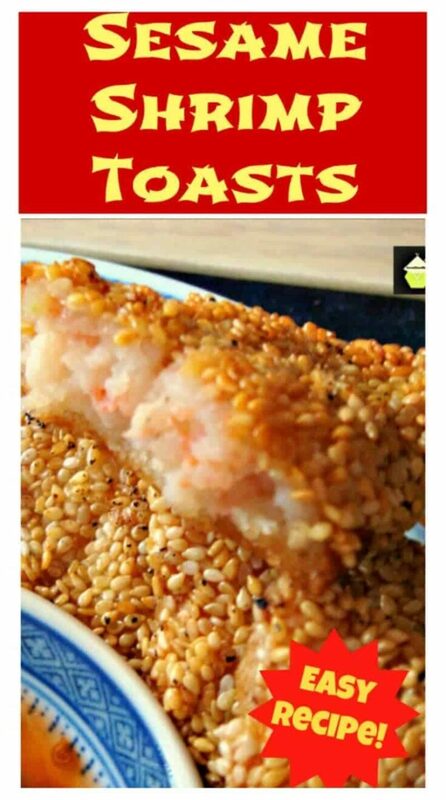 Sesame Shrimp or Prawn Toasts. These are a very popular little Asian appetizer, great for parties, or to have as a side with a nice soup. 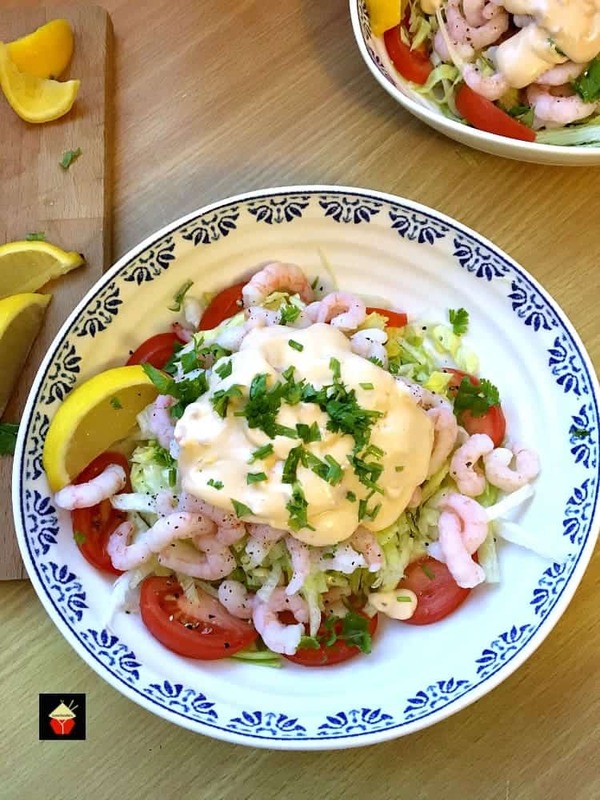 Easy recipe and budget friendly too! 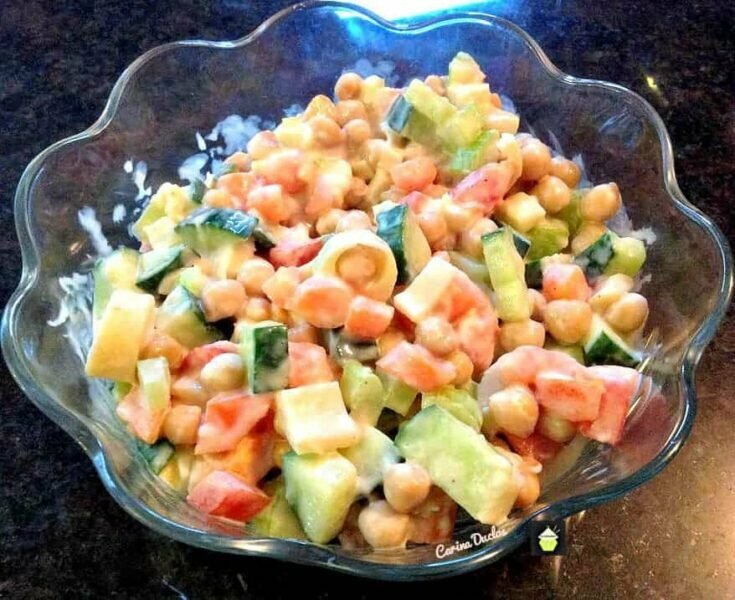 Refreshing Shrimp Salad is a lovely salad which you can make ahead. 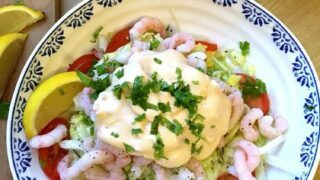 There's also a great dressing recipe too! 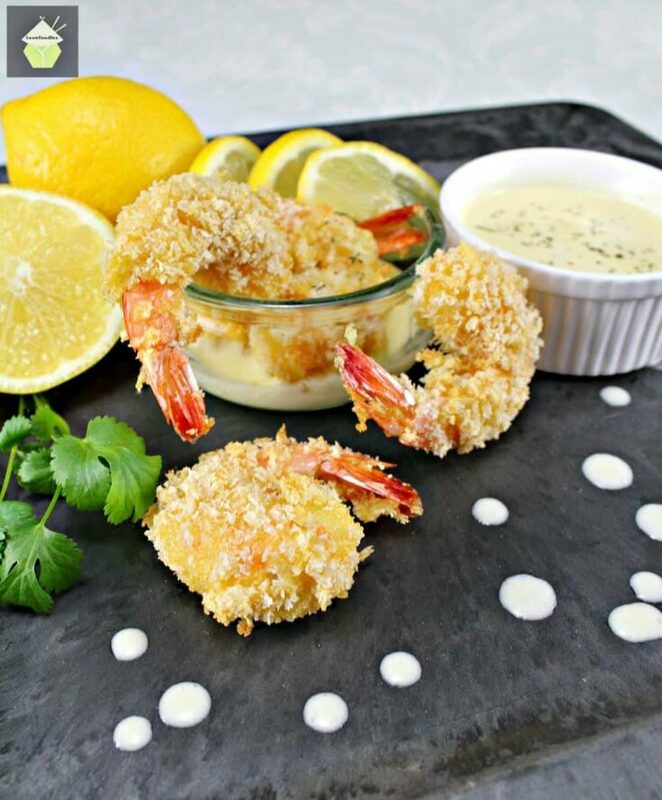 Crispy Breaded Shrimp. An incredible easy and quick recipe, serve as a starter or as party food. Oh so good! No frying either! 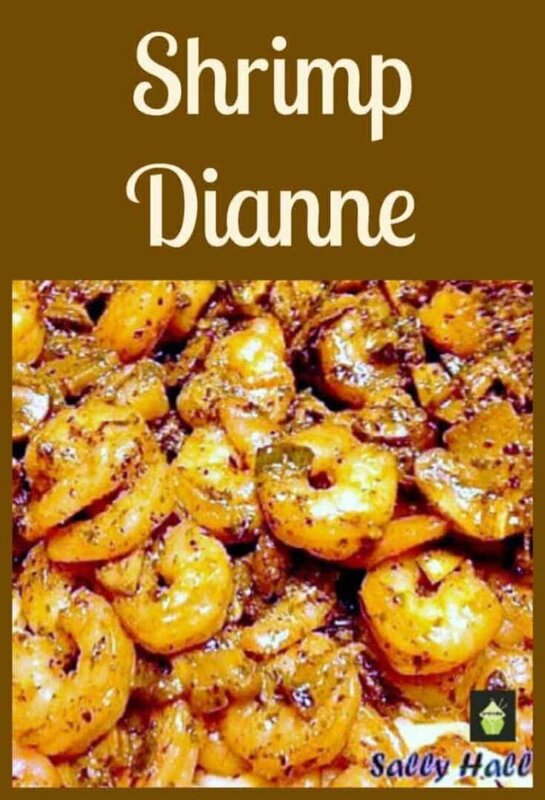 Shrimp Dianne. A wonderful flavored dish, great served as a main on a bed of Angel Hair pasta or as a side with some warm crusty bread! Crispy Beer Battered Shrimp. Light and crispy batter, don't forget the dip and be sure to make plenty cos once you start eating these you won't be able to stop! 1 -2 tbsp chopped Cilantro / Coriander or flat leaf parsley- Optional for sprinkling on top. In a bowl, mix all the sauce ingredients together and refrigerate, covered, until ready to use. To assemble the cocktails, arrange 2/3 of the lettuce in the bottom of the serving bowls. Then sprinkle some of the diced tomato. Add the shrimp to each of the bowls, then top with the sauce. Sprinkle the tops with a little cayenne pepper.Cover with plastic wrap and refrigerate until ready to serve.